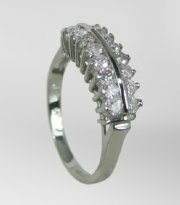 Designers choice for delicate diamond ring. 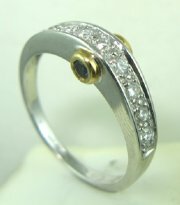 Designers diamond engagement ring covered with small stones. 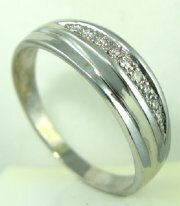 Delicately designed diamond ring . 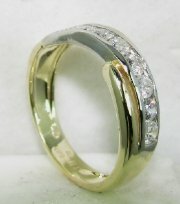 Classic diamond engagement ring with extra gold on sides. 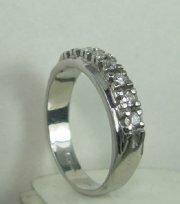 Diamond ring set with four stones. 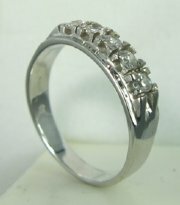 Three rows diamonds engagement ring. 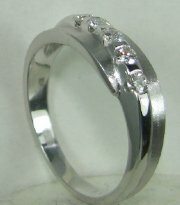 Diamond engagement ring with side shoulders. 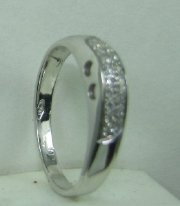 Small diamond ring with two stones. 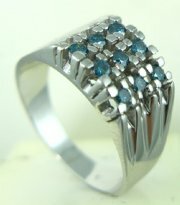 Ring set with blue diamonds , possible to order with white diamonds. 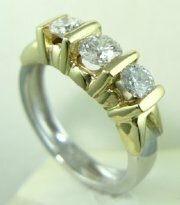 Two rows diamonds and gold engagement ring. 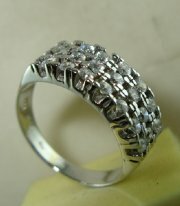 Diamond ring designed with stones side ways. 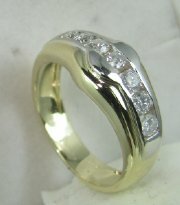 Two tone gold and diamond engagement designers ring. 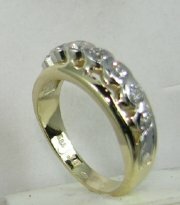 Diamond rind with two stones on the side. 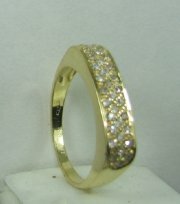 Five stone diamond and gold ring in two colors of gold. 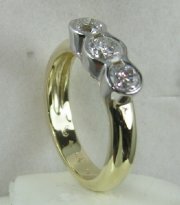 Two color gold and diamond engagement ring. 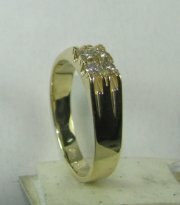 Neo-classic design gold and diamonds engagement ring. 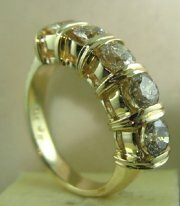 Outstanding three stone diamond ring . 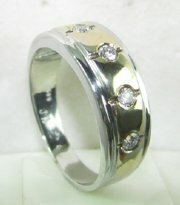 Three stone two color diamond ring. 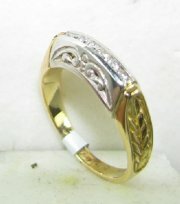 Delicate design for diamond engagement ring. 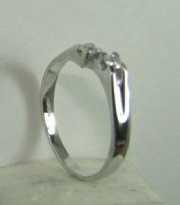 Diamond engagement ring with large stones.